Test day is coming! Knowing what to expect, how to think and what to look for on the test can be essential to succeed on the ACT test. 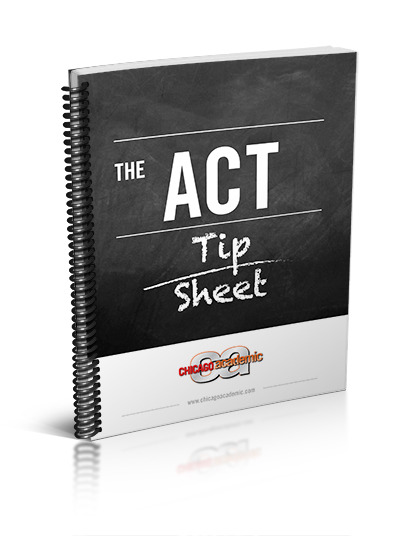 The Test Day ACT Tip Sheet is a superb tool to focus a student's thoughts and expectations for the big day. Just fill out the form to the right and receive your tip sheet today! 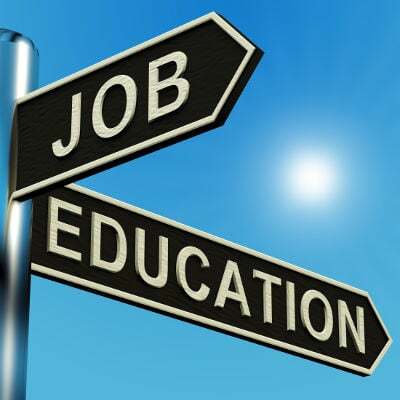 Next Steps: Improve your child's ACT score with expert test prep tutoring in Chicago. Call Today at 773-466-0101 to learn how we can help.